Hi - is everybody enjoying the summer? It is important to be consistent if you need to add dye and bacteria. Summer heat is here. 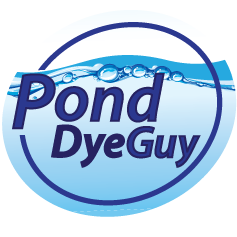 Add Midnight, Blue, Black or Aqua Reflections pond dye and bacteria to help beautify and clean your pond.